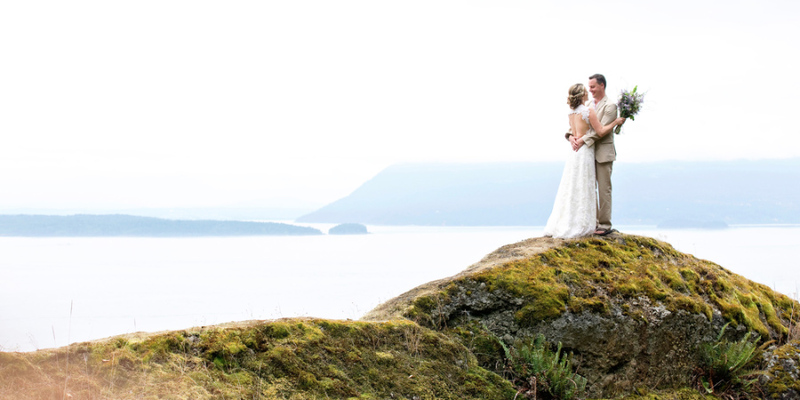 This Pender Island, BC wedding photographed by Erin Wallace Photography gives the term "island wedding" a whole new meaning! 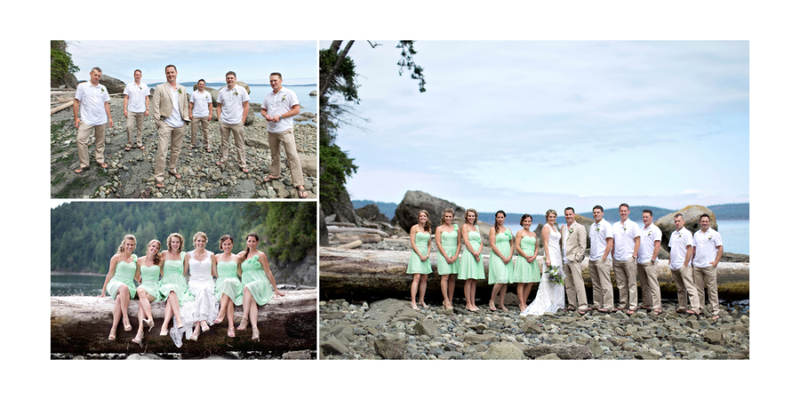 While there are plenty of gorgeous portraits on the rocky shoreline, the rustic woods are strongly represented as well! LOVE! This is the first album design we've collaborated on with Erin and it was truly a pleasure to work with her beautiful images! After she received my initial design Erin told me, "Thank you for such a fabulous job on the design. 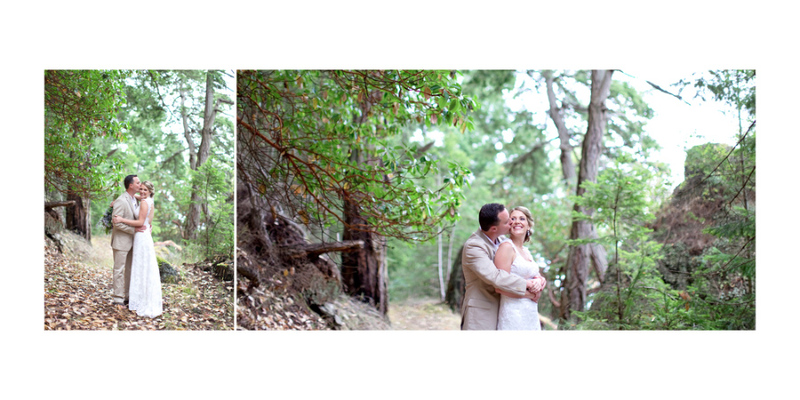 I have trouble eliminating images and making decisions, so you made my life so much easier." How relatable is that!?!! I, too, struggle with making decisions whenever I create my own personal albums and photo books. I'm too emotionally attached to the photos, either because I took them myself or because they feature my loved ones. But when I design albums for Align clients, I can crank out a design quickly because I'm able to focus solely on the goal of storytelling. 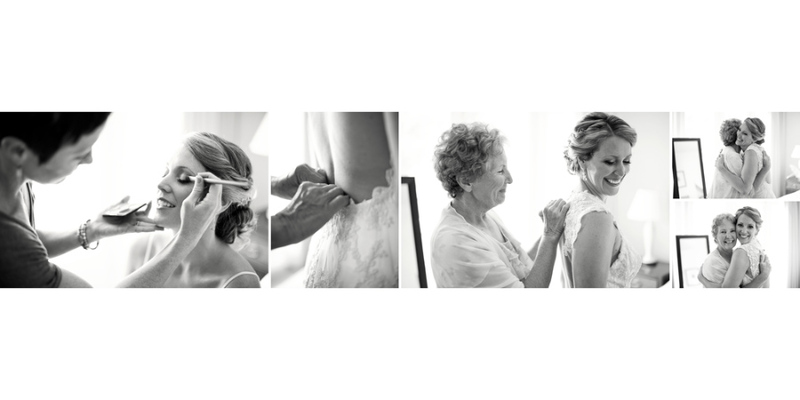 Then, once there is a good solid foundation for the album, clients can swap in their preferred images while easily keeping the story/flow intact. It's a win-win for everyone! Click below to see the full design!